I've talked before about my bedroom being my sanctuary, and how I love creating a calm and peaceful place to escape from the daily chaos. I never tire of featuring beautiful bedlinen here on the blog, but what about the bed? We all know how great it feels to wake up after a good night's sleep, but did you know that sleep can completely transform the way you look and feel? 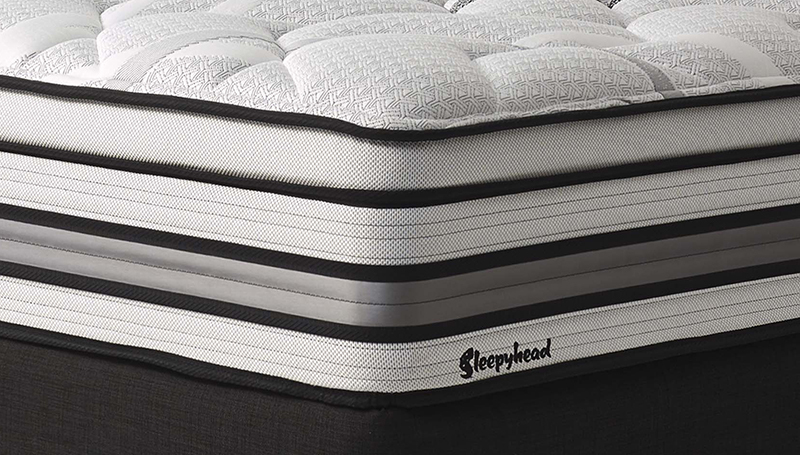 According to Sleepyhead, New Zealand’s number one bed manufacturer, great sleep is the best beauty treatment your body can have, and that's why they've spent more than 80 years developing and improving their beds to ensure New Zealanders can have the best sleep possible. 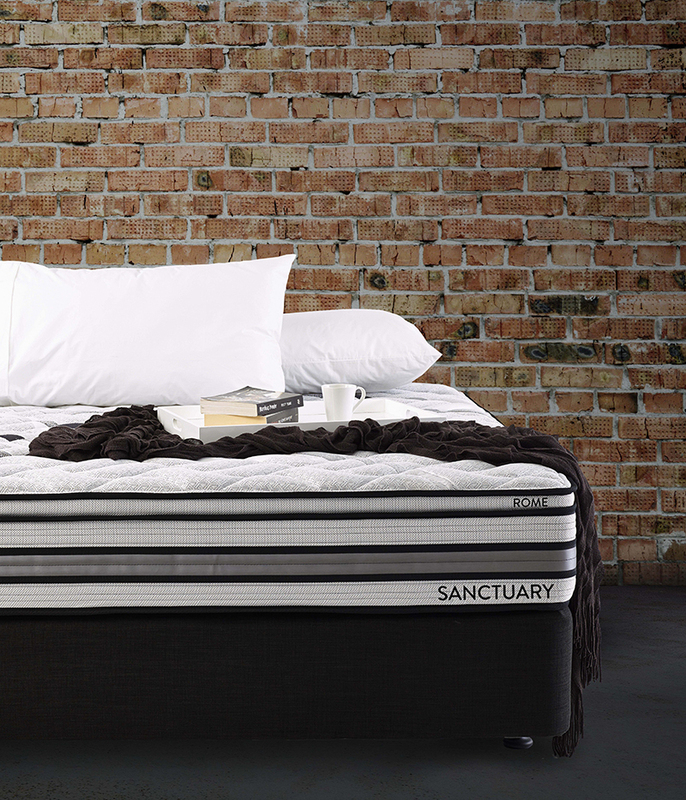 Their latest exciting launch is the re-design of the popular Sanctuary range, a luxurious collection of beds featuring the renowned Sensorzone core. 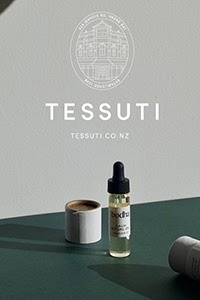 Combining the comfort and support of a traditional mattress with NZ-developed technology, this provides an unparallelled level of luxury, comfort and pressure relief. If you're after a reduction in tossing and turning and nasty aches and pains, then these are the beds for you! Selected models feature the 3D Sensorzone core, FusionGel, Phase Change and Graphene comfort technologies which absorb and distribute excess heat from around the body and dissipate it down through the mattress. The end result is a bed so luxurious you will melt into it and feel the stresses of the day drift away. You can find Sleepyhead beds and the new Sanctuary range in any Beds R Us, Farmers or Smiths City store, and for more information visit Sleepyhead. In celebration of the launch, Sleepyhead are running a competition on their Facebook Page. The winner will win a bedroom design consultation with me, plus $1,000 to spend on a new bedroom! Pop over here to see how to enter. The competition ends 30th November 2014. I also had the pleasure of styling one of these beautiful new beds which I will be sharing on the blog next week! 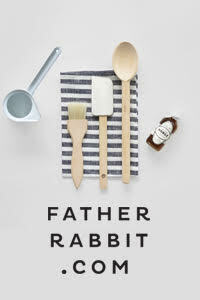 The special reader offer from THE POSTER CLUB ends Monday, so get in quick! Huge congrats to the winner of the SIMPLE FORM. Instagram giveaway @mamaisonblanche!